The Silver Spoon Is Open! 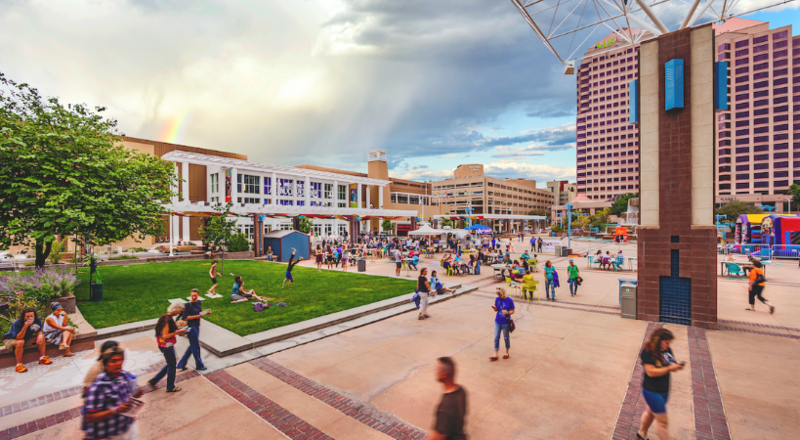 We've seen an amazing transformation of Civic Plaza, thanks to a grant from Southwest Airlines and the support of Project for Public Spaces. We are a 501 (c) 3 nonprofit. 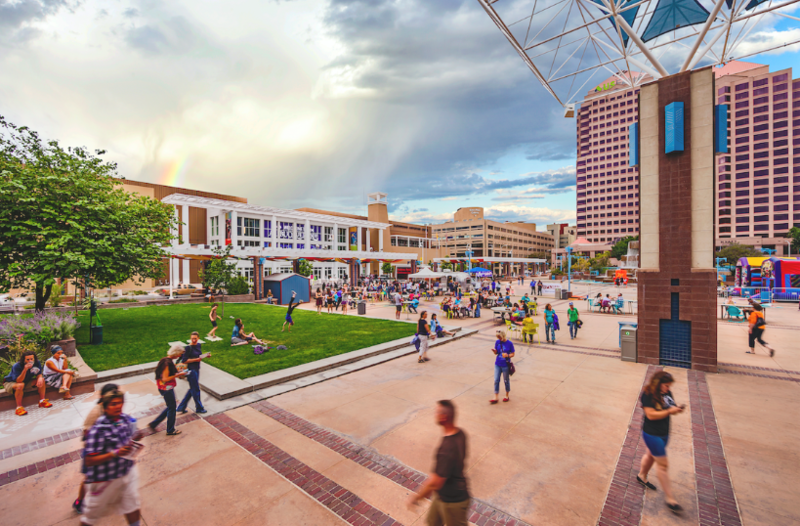 Your support helps us promote Downtown’s economic, social, and creative vitality through community-driven projects and programs. 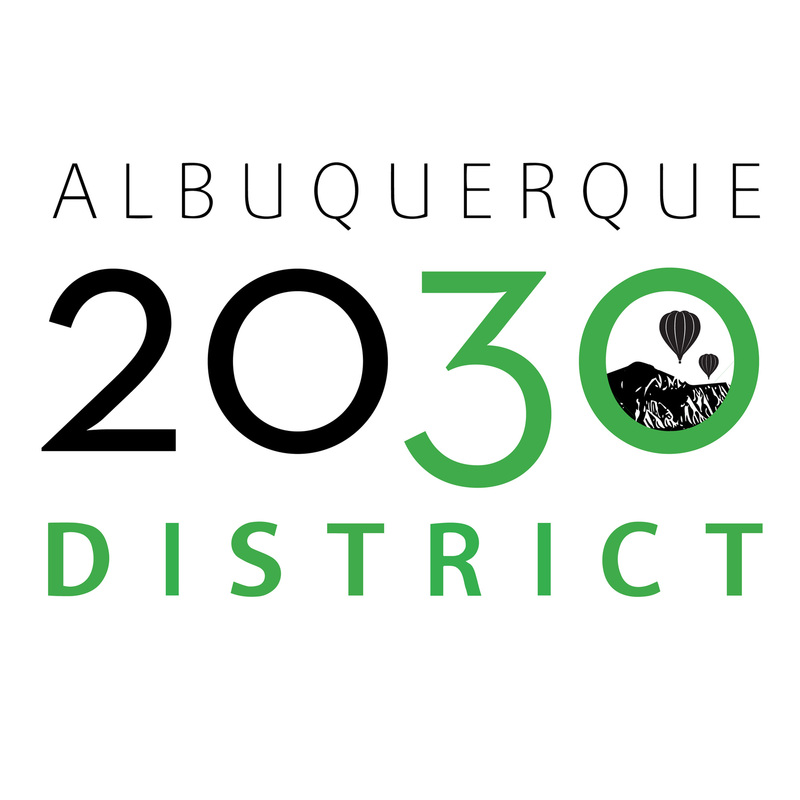 Information about the 2030 District, an interdisciplinary, public-private collaboration using incentives and shared resources to create a groundbreaking, high-performance building district in Albuquerque. 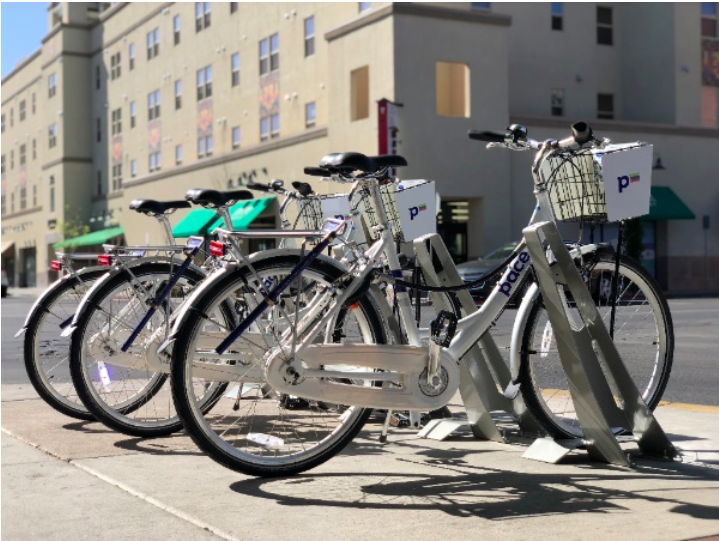 DowntownABQ MainStreet Initiative’s pilot bike share program, BICI, was successful! The program is now under Rio Metro Regional Transit District’s management in an expanded program called PACE! 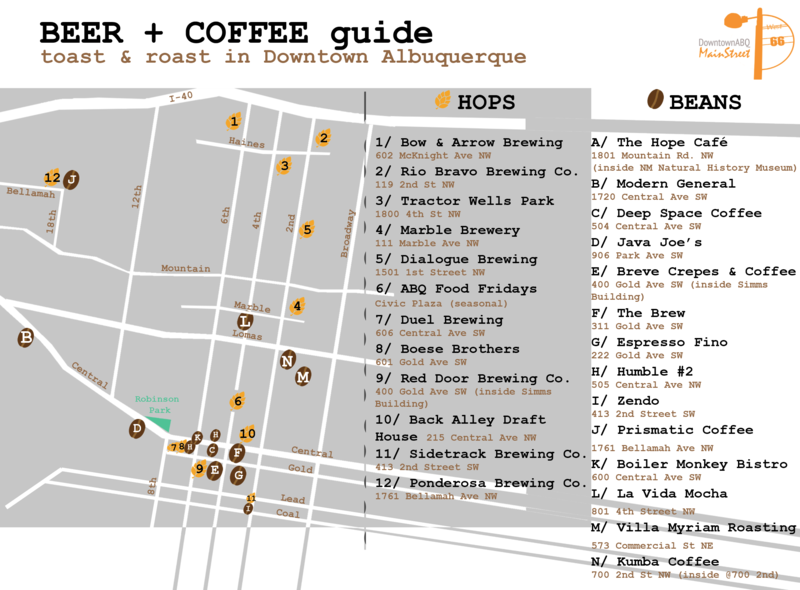 Coffee + Brew Map Available! 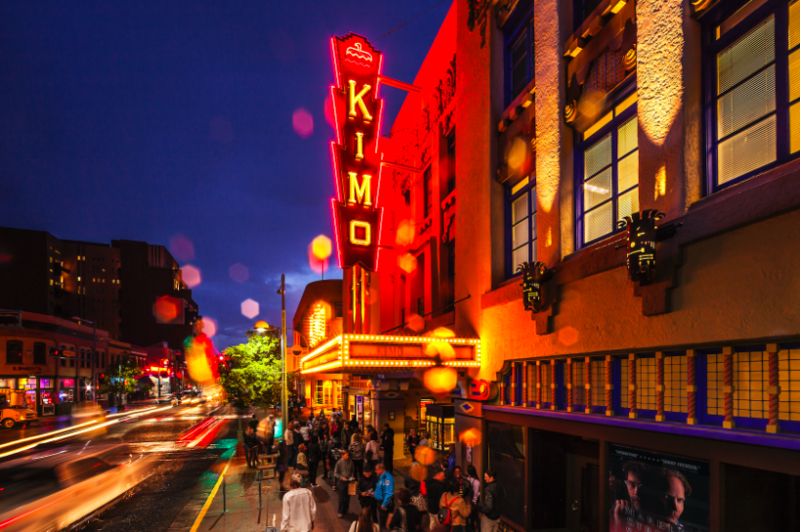 Take a stroll around Downtown and check out some new locally-owned coffee houses and breweries! Other maps available, too- just scroll to the top and click on "Maps." 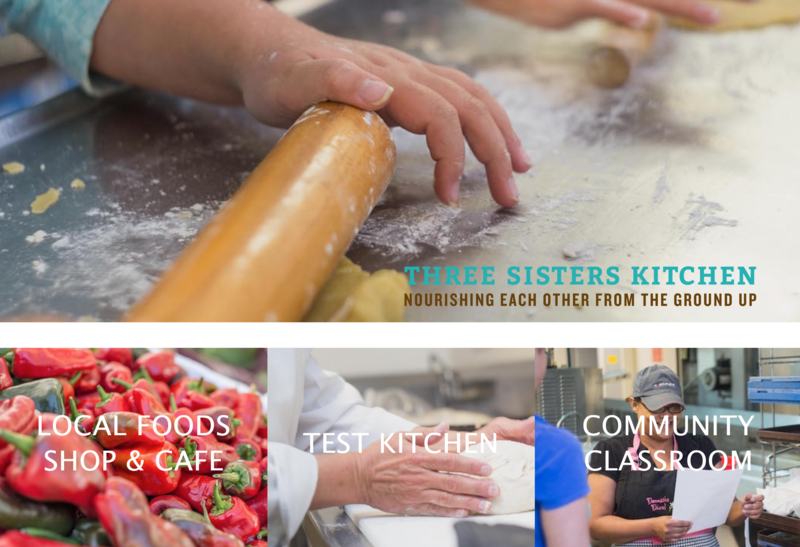 Three Sisters Kitchen is all about nourishing each other from the ground up. See what's cooking on their website. 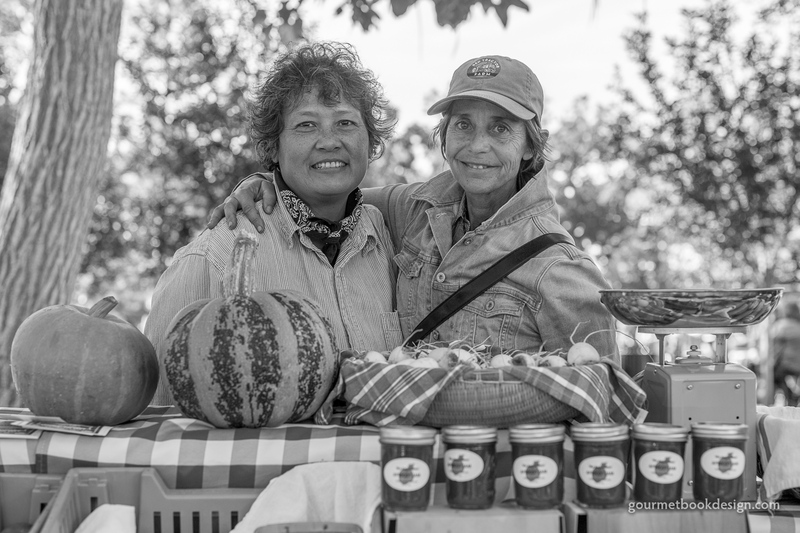 Learn more about this robust program at nmmainstreet.org. 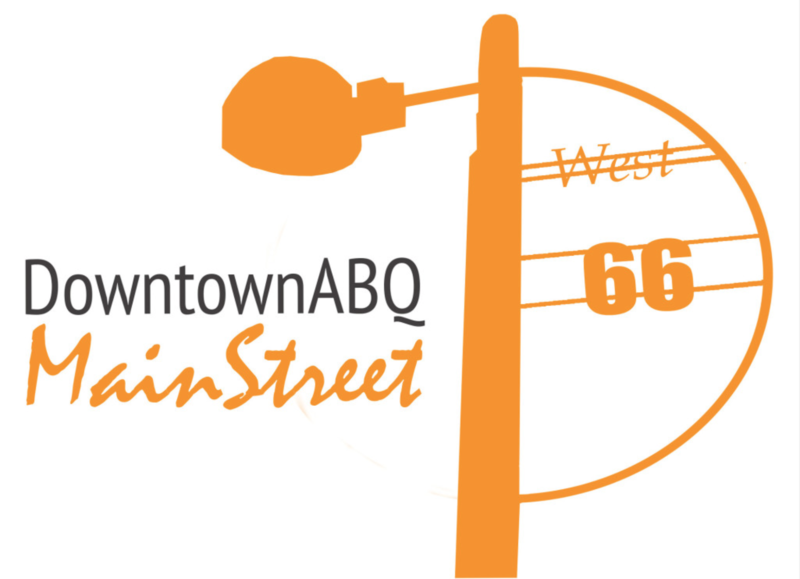 Copyright © 2019 Downtown Albuquerque MainStreet All Rights Reserved.